Our needs change over time, and mobility is a prime example of this. Maybe at one point, getting up those stairs was a breeze, but now it’s become a burden. Or perhaps that front step was once ordinary, but now has proven to be an obstacle. When this is the case, you deserve to have a mobility solutions group that can outfit your home or business with technology to make it easier to get around. Offering indoor stairlifts, vertical platform lifts, ramps, elevators, and more, we are more than happy to help you improve the accessibility of your home or business. Get started with Able Care Group in Somerset County, New Jersey, today! Our mobility might change as time goes on, but our accessibility should never be compromised. 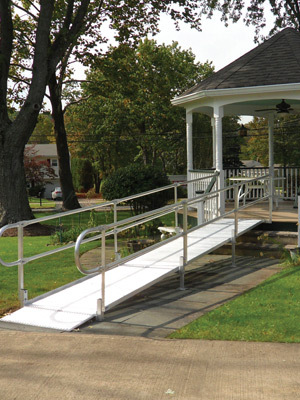 Make getting in and out of homes and businesses easier with portable ramps, aluminum ramps, and commercial ramps from Able Care Group. Getting up and down the stairs in your home should be a daily activity, not a source of dread. 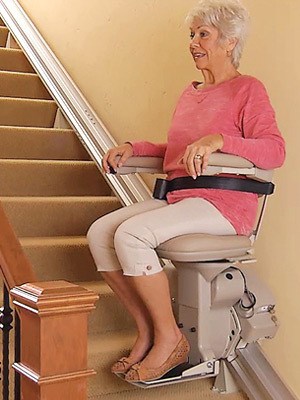 If you need a curved rail or straight rail stairlift to get your mobility get back on track, Able Care Group is here to help. See our outdoor and indoor stairlift options! The stairs should be commonplace, and never complicated. Able Care Group can provide the residential, commercial, and vertical platform lifts that your Somerset County home or business needs. 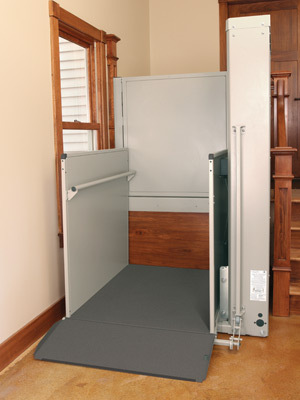 Make mobility a priority with Able Care Group — see our selection of platform lifts. 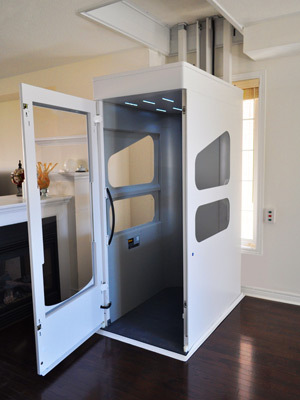 Getting an elevator installed by Able Care Group can significantly improve mobility and accessibility for your home or business. With almost 30 years of experience in the Somerset County area, we’re the mobility solutions team that provides only the best in elevator installation. 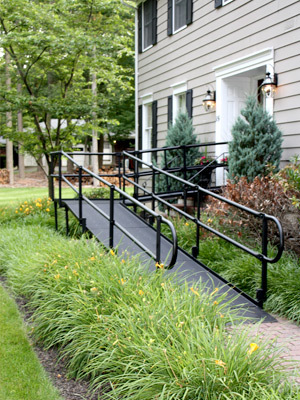 At Able Care Group, we have a number of pre-owned equipment options, including ramps, stairlifts, and more. Our inventory regularly changes — visit our page to see what previously owned equipment is currently available.